So we did Dan’s Meyer’s stacking cups lesson in class today!!! I first saw this activity from Andrew Stadel in his 3-Act math collection. Not sure who first came up with it though. But thanks to both of you! and bingo there we go! 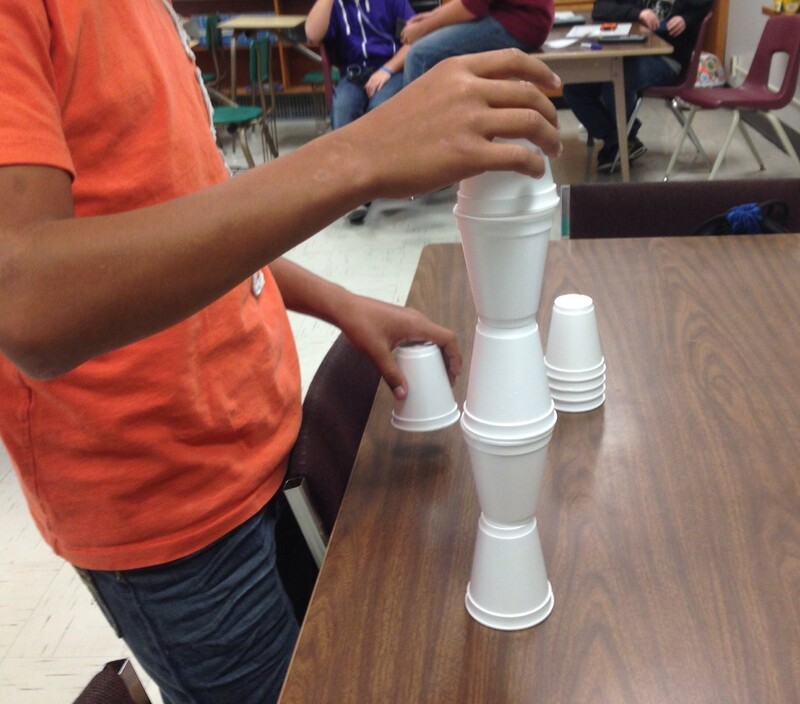 I told them that is our task for today…To discover how tall I am in cups! I then had them estimate how many cups it would be! They were uncomfortable to start. They wanted to guess perfectly so they wanted to know how tall I was. They tried to put cups next to me as I walked around. They wanted me to lie down! I said just make an estimate to start off! I wanted them to guess so we had something to compare their final answers to. I wanted them to continually checking their work against their initial guess. After a few minutes of estimating one group asked: “Are we stacking them like this….. Awesome!!!! I said “Does it matter?” and they all yelled yes!!! So we then agreed that we had TWO problems to solve. So we put up two sets of estimates!!! We decided to stack them like the second picture first! 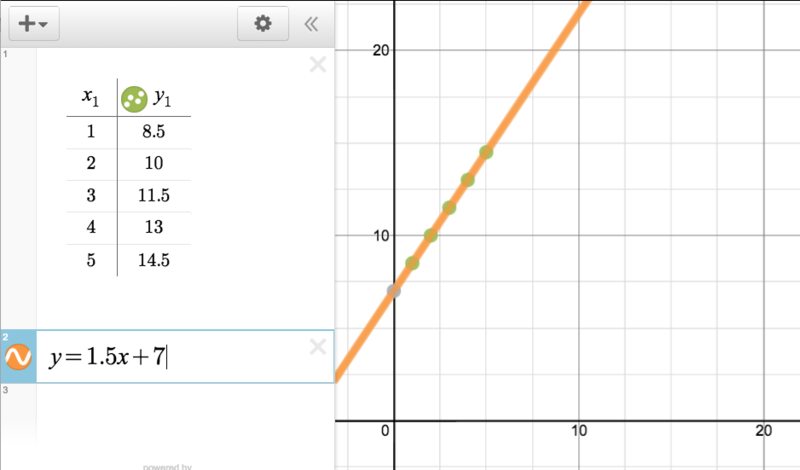 they asked for: Rulers, my height, and Desmos! I gave them all of those things…….everyone wrote frantically when I said I was 183 cm tall!!! They worked! 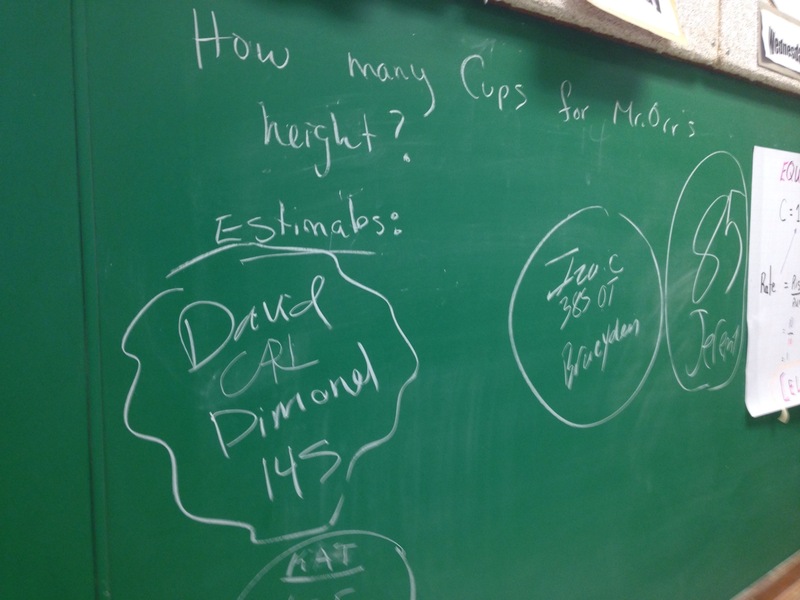 I saw groups stacking cups, recording values in Desmos, and measuring! They knew they were wrong…..but what was awesome is that they knew how to fix it!!!! 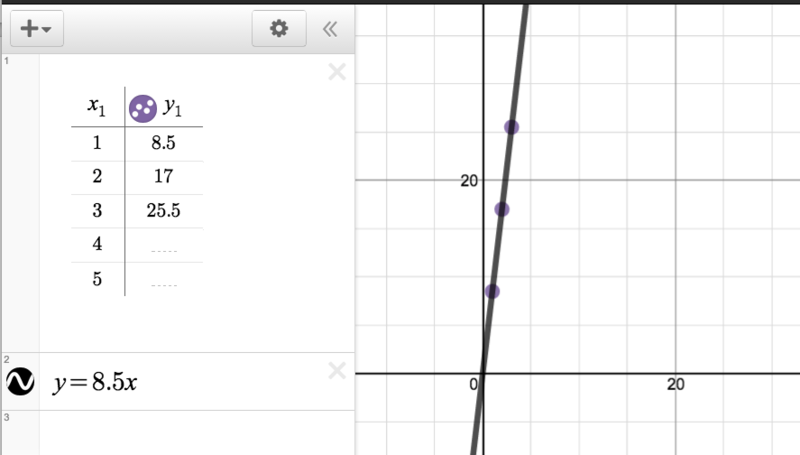 Desmos is awesome for this.  It’s like a visual self correction machine! We discussed that the start of the line didn’t seem to match up with our points. Then the ahaa! happened. “We didn’t use the zero row for our start value.” They fixed it and were visually rewarded with a correct answer. 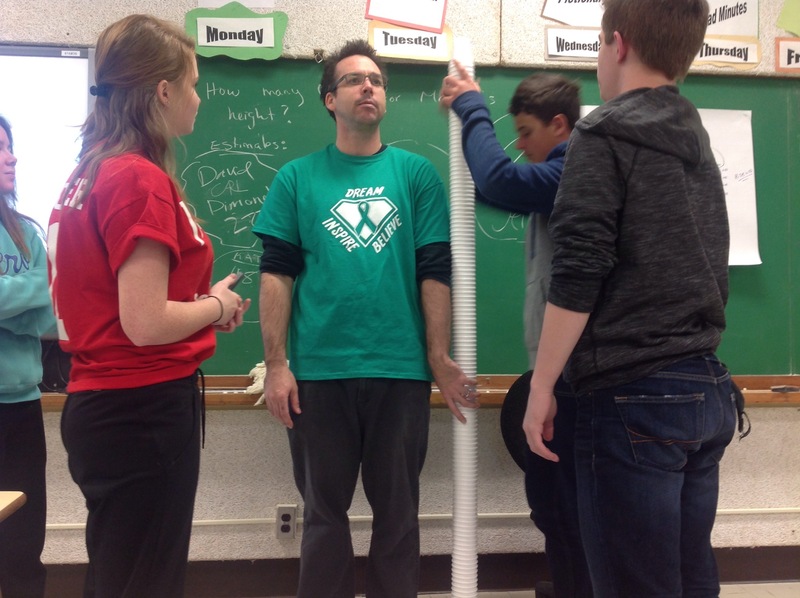 After our equations were in desmos, the kids dragged their finger along the line until they reached a height of 183 cm and read off the number of cups! For the kids who seemed ahead of the game this was my chance to introduce solving equations by using opposite operations! Finally we stacked the cups to verify. Round 2: Stack the cups end to end. 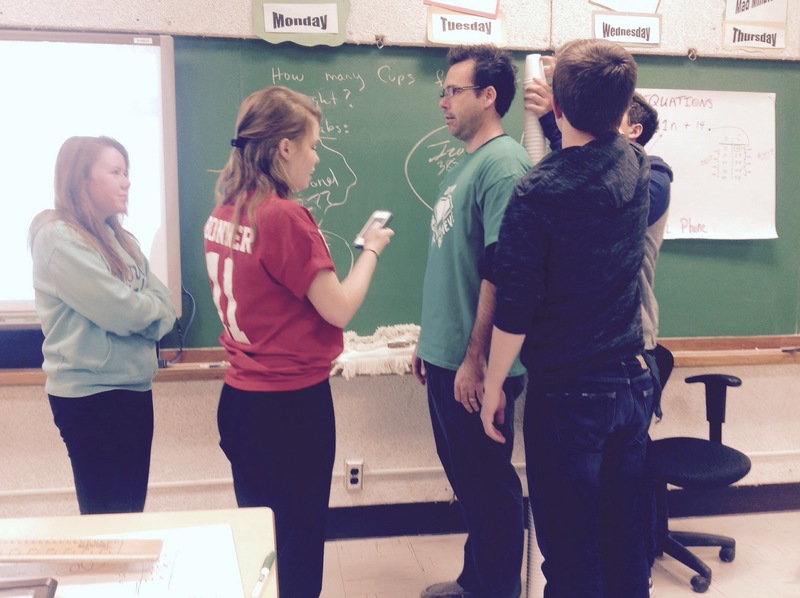 Most groups divided my height with the height of 1 cup…..21 cups….give or take….So great! 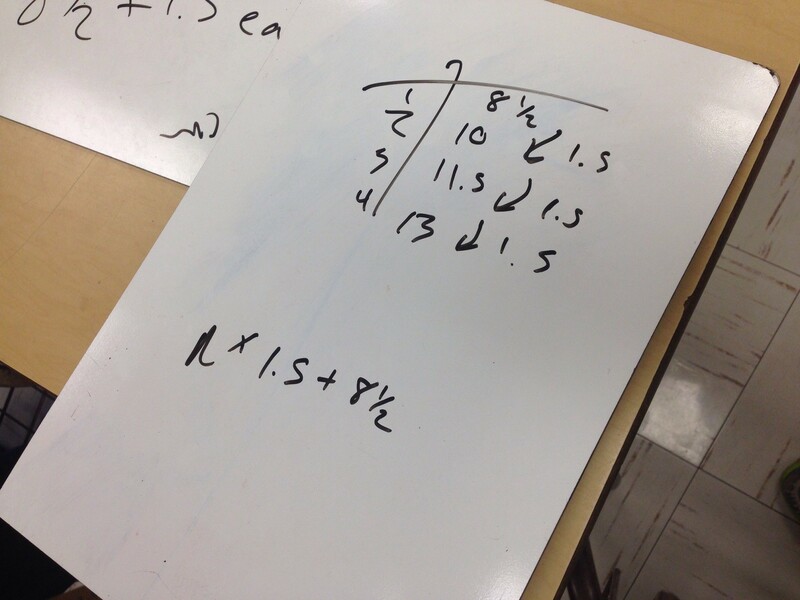 It gave us context when we discussed opposite operations when solving equations. I found it was great that we had two problems in one! We are discussing how to distinguish between partial variation problems and direct variation problems. And here is one scenario where we got to look at each!!! Such a valuable activity! Oh……did you want to know my height in cups (overlapped)??? —–> 128! Below are the list of Ontario Curriculum Expectations covered in this activity—-> Look at them all!!!! determine values of a linear relation by using a table of values, by using the equa- tion of the relation, and by interpolating or extrapolating from the graph of the relation. No disrespect to Andrew, but this is the sort of lesson I’d rather do with physical rather than digital materials. 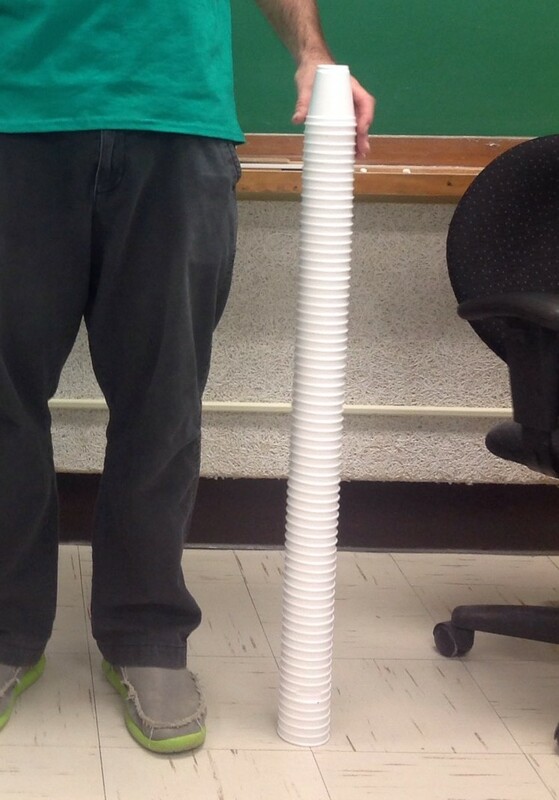 I’m very curious what students did with the fact that math says you should be 117 cups tall but you were actually 128. That moment is full of potential. What happened? Air in between the cups. Didn’t go up by the exact same every time. But we seemed to settle on our initial measurements. Being off by a fraction of a centimetre means a lot after 100 or so cups. Did the problem with my second section today and we had a group nail it right on the head!!! Each group had the same strategy so I asked why did this group get so close? Once they showed their solution it was easy to see that different measurements caused different results. It was great to show rounding matters. I’m really curious if this was just a measurement error. The first group may have measured correctly and have been wrong for other reasons. The second group may have measured incorrectly but the two wrongs made a right. One reason we might expect the math to be wrong is that as the cups get piled up, they compress under their own weight. I wonder if that’s true. All valid points and great for class discussions. —- We’ll be wrong and that’s ok!